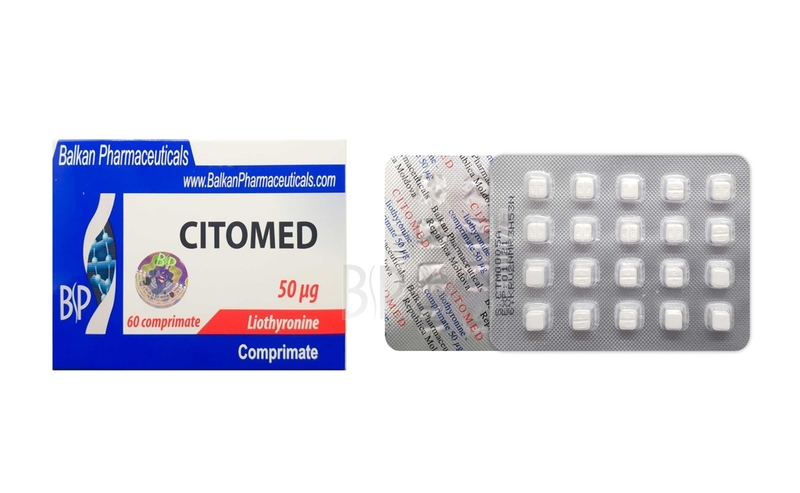 CITOMED produced by Balkan Pharmaceuticals company again appeared on the market at an affordable price and superior quality. 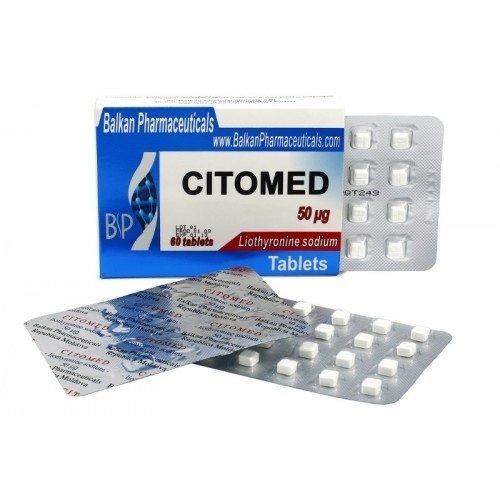 CITOMED is identical (same active ingredient) as T3 product but with a higher dosage of 50 mcg. 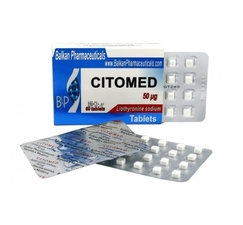 CITOMED used in cycles and muscle definition quality. It combines well with Clenbuterol. Recommended dose: 50 mcg / day.